(Checked on 21 Apr, 2019) Get upto 50% off on vio men's clothing. Shop now!! 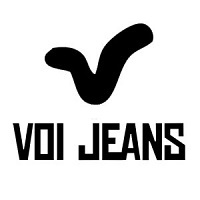 (Checked on 21 Apr, 2019) Get up to 50% off on VOI jeans. Shop Now!! !